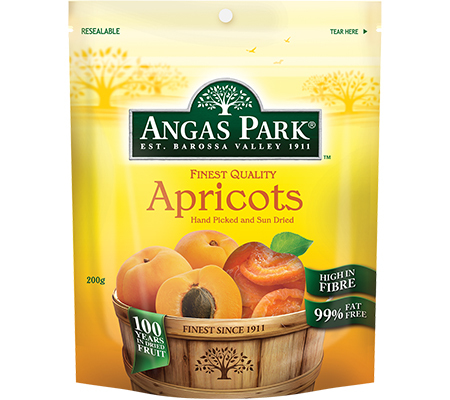 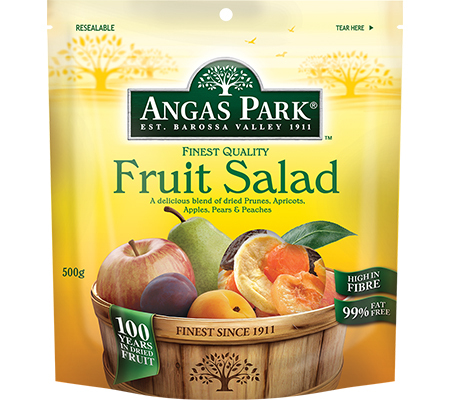 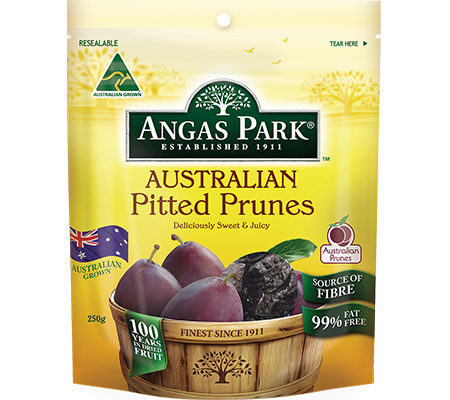 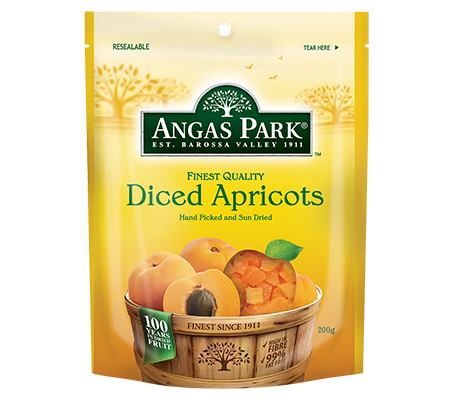 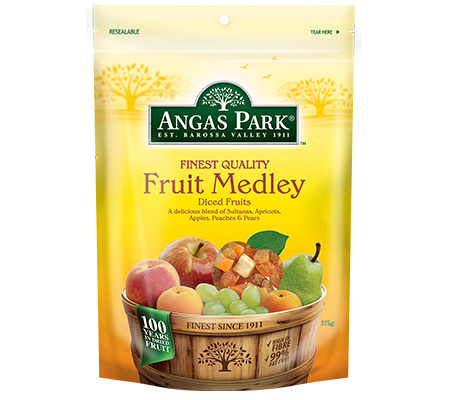 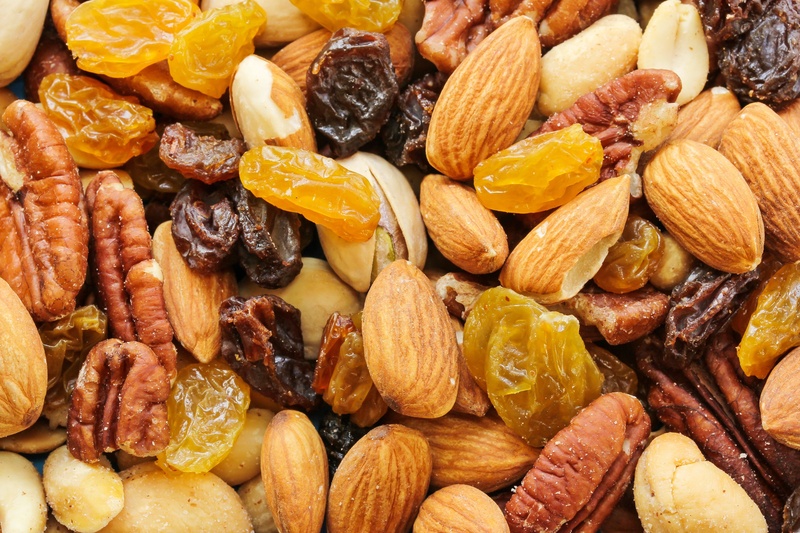 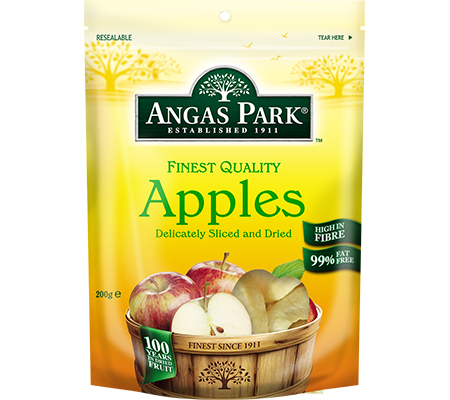 Established in 1911, Angas Park is one of the most successful dried fruit companies in Australia. 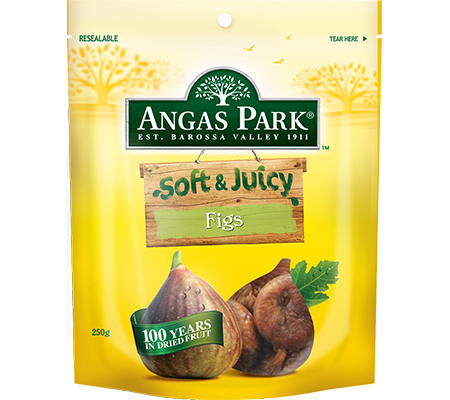 Renowned for quality, variety and presentation, the produce comes from growers in South Australia’s Barossa Valley and Riverland, and the Riverina region in New South Wales and regions around the world. 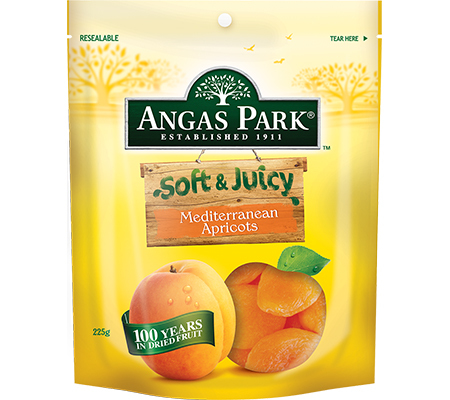 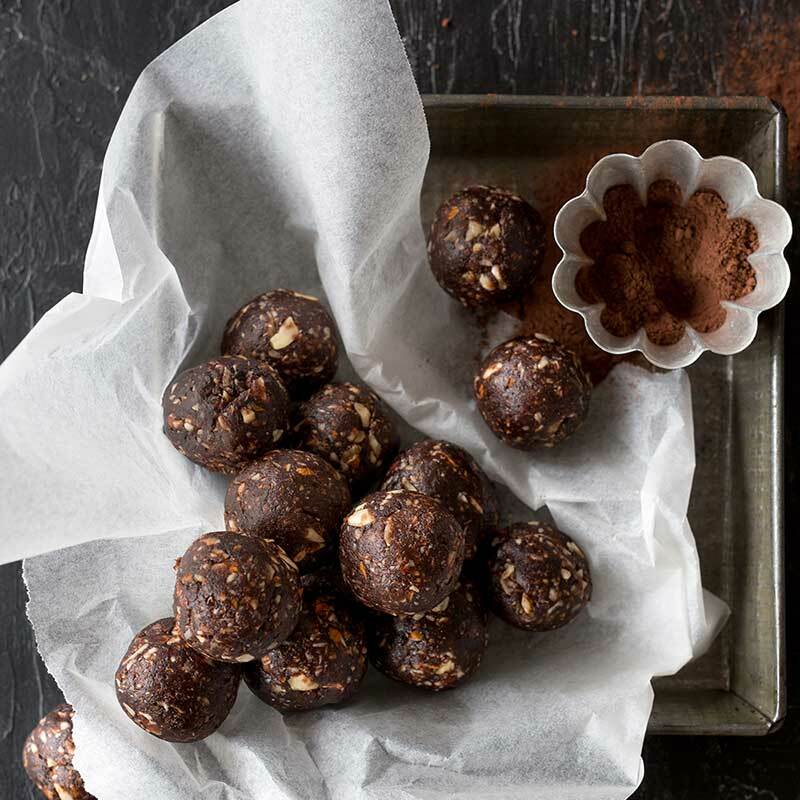 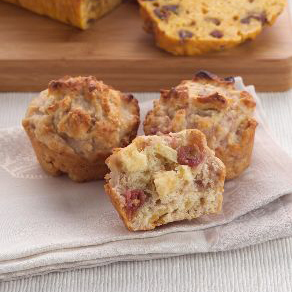 In addition to supplying Australia’s retail chains and health food outlets, Angas Park is a major supplier to the baking, confectionery and breakfast cereal industry.